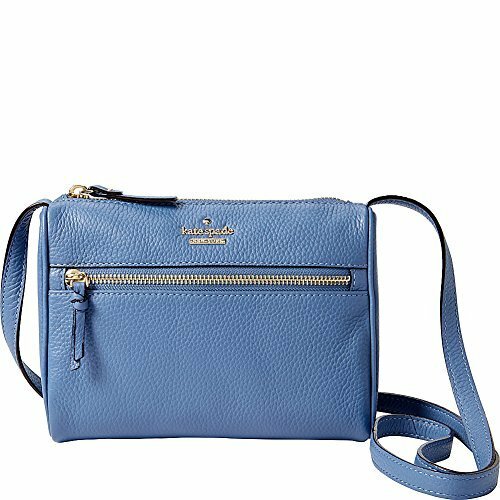 Kate Spade New York Women's Jackson Street Mini Cayli Constellation Blue by Kate Spade New York at Lamont Design. MPN: PWRU5771-436. Hurry! Limited time offer. Offer valid only while supplies last.